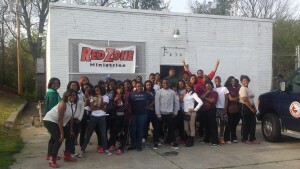 Your financial support of RedZone Ministries’ work is very much appreciated. Your investment will be used to further our efforts to serve urban under-resourced children and families who live in one of Memphis’ most under-served communities. Thank you in advance for your continued prayer and financial support . 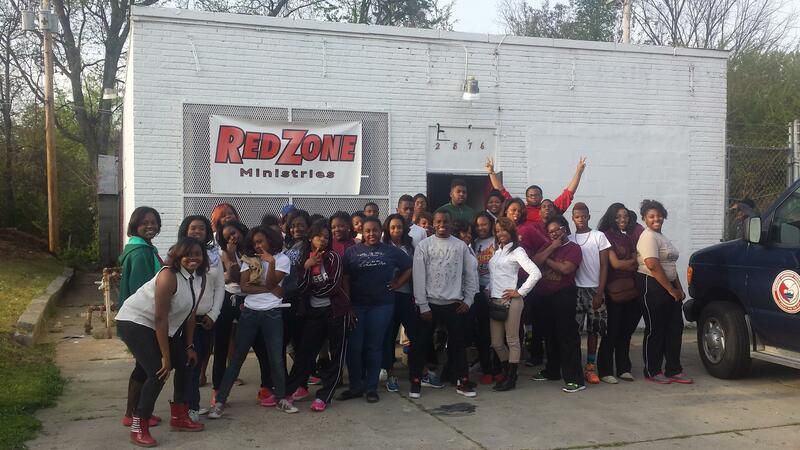 Please know that we appreciate you championing the vision of RedZone Ministries. Note: Your gift is tax-deductible.